Nearly six months after releasing Windows 10, Microsoft has begun pushing the new operating system as a ‘Recommended Update’ to users. While the change in the labelling (prior to the announcement it was an ‘optional’ update), will help many users upgrade their computer, it would also mean that things will become more annoying for those who don’t want Windows 10 on their system yet. 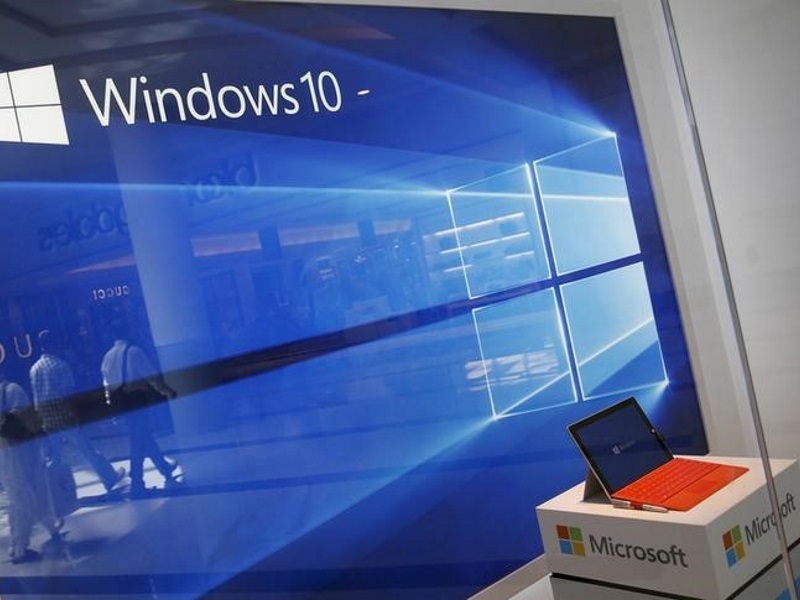 Last year, Microsoft said that it would categorise the Windows 10 update as a Recommended Updatein early 2016. That day has come. Microsoft on Monday confirmed that Windows 7 and Windows 8.1users now see Windows 10 as a Recommended Update in Windows Update application. While this has the potential to help many users out – at least those who were just not aware of the availability of the new operating system – in reality, this could have a negative impact on many as well. .
By categorising Windows 10 as Recommended, Microsoft is ensuring that computers that have automatic downloads and installs set for recommended updates – many have – will fetch the upgrade and initiate the installation. Also, as seen previously, this also means that Microsoft will eat up a couple of GB of data on your system. While the change wouldn’t absolutely force a user to upgrade to Windows 10, the odds of people accidentally initiating the download and installing it is very high now. For Microsoft, this also means that many more users, and in rather short time, will now embrace its new desktop operating system. Microsoft announced last month that more than 200 million devices worldwide are running Windows 10 every month. The latest data from marketing research firm Net Applications claims that Windows 10 is now running on more computers than Windows XP or Windows 8.1. While there’s no doubt that Windows 10 packs in a range of features and performance improvements, making it enticing for users to upgrade to the new operating system. At the same time, some credit for its fast adoption rate should be given to the company’s aggressive approach on pushing Windows 10. Windows 10 is a free upgrade for computers running Windows 7 and Windows 8.1. Microsoft has also mandated its processor partners to ensure that they don’t support older versions of Windows starting next year.